Uncertainty. Fear. Changes in Behavior. These are just some of the reasons why clients come to NFRC during a family transition. It’s hard to know what to expect during divorce and family change. You don’t have to go through it alone. There is no one-size-fits-all form of therapy because individual family circumstances make each and every family change unique. As a result, there may be certain issues that cannot be fully addressed in group therapy. 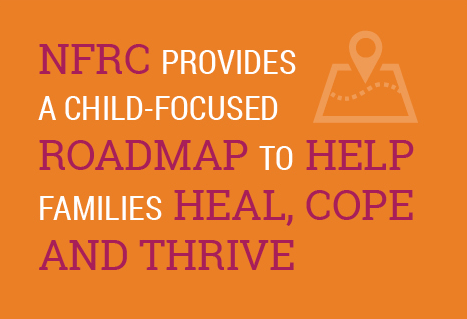 To help explore and deal with such issues, NFRC offers individual, couples and family counseling (for parents and their children ages three and older).